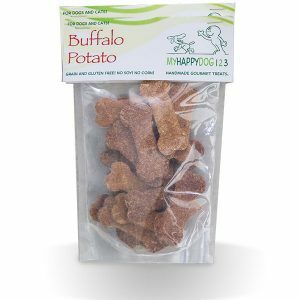 " I have multiple dogs & when they were given these treats from MyHappyDog123, they ALL wolfed them down and begged for more! That's a taste test from MULTIPLE mouths 🙂 Definitely an A from me and my gang! " " Flash and Coco go crazy when they see me pick up one of your treats! 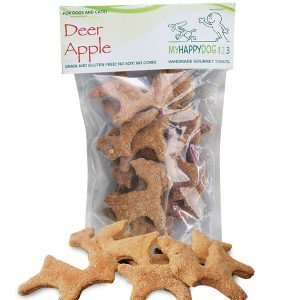 They usually only get apples for treats so when they get a meaty homemade, fresh treat from you they lose their minds, in a good way, of course! " 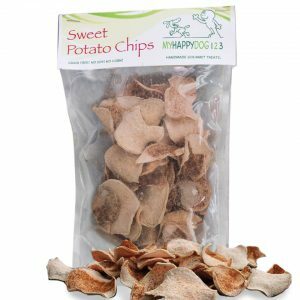 " Great healthy products for your dawgs! 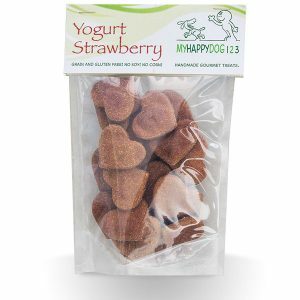 Each snack is Lovingly handmade by a terrific couple , who gives so much back to the homeless, shelter animals in our community. " 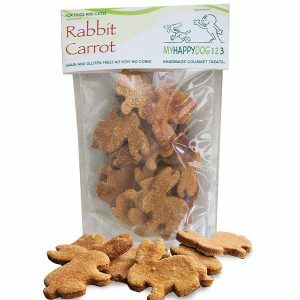 " My puppy Charlie absolutely loves your homemade treats, especially the rabbit and carrot ones. 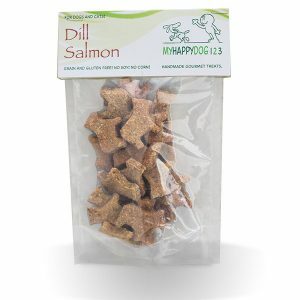 I will be sure to tell all my friends about MyHappyDog123. 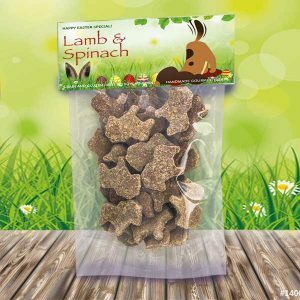 Thanks for offering such fresh and healthy treats for dogs! " 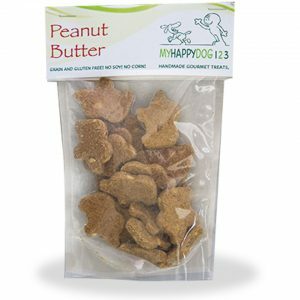 " My dogs, Owna and Buster, LOVE these treats!!! "